The iPhone 8 may come with some of the most advanced tech in the industry, but one of its simplest components is failing for some users. 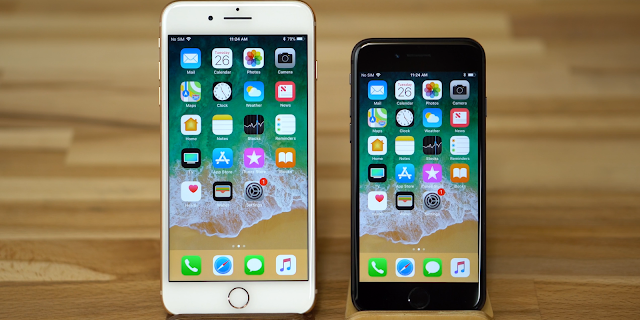 Several owners are reporting a high-pitched crackling or static sound emitting from the iPhone 8 and iPhone 8 Plus’ earpiece during a phone call. The complaints are spread across forums, Apple support pages, and social media, and they don’t appear to be affecting users in a specific region. In fact, users confirmed the issue is happening across multiple mobile carriers both in the U.S. and internationally. MacRumors user “vask” first posted about the issue on Sept. 22, the iPhone 8’s release day. Is anyone else experiencing a crackling static noise from the earpiece during facetime or cellular calls? Strange thing is this noise happens randomly, roughly 1 in 3 calls. This is happening on iphone 8 plus. The crackling can be heard during regular phone call and FaceTime calls. It seems to go away when the earpiece is put into speaker mode. Here’s a video demonstrating the call quality issue. Apple acknowledged the problem in a statement to the Verge, claiming there are only a “small number” of users affected. A spokesperson assured the company would work on a fix and include it in an upcoming software update. “Our team is at work on a fix, which will be included in an upcoming software release,” the spokesperson said. That should be a huge relief for iPhone users since an issue of this nature typically means unfixable hardware failure. But it’s curious why all iOS 11-powered iPhone 8s aren’t affected. 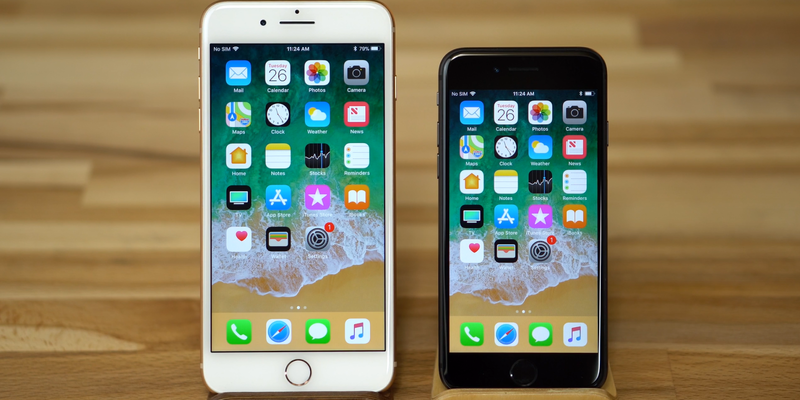 If you’re an iPhone 8 or iPhone 8 Plus owner, you have a few options. You can either return your device to an Apple store for a replacement or patiently wait as the Cupertino giant frantically searches for a cure. As Tom’s Guide points out, Apple released iOS 11.0.1 on Sept. 26, but reports of the popping sound continue to flood discussion pages. Next: WATCH: The Witties – Why You No Hug Me?